Amala made her comeback with outstanding performance in malayalam. A Emotional thriller story by Antony Sony, Manju Warrier, Amala Akkineni, Shane Nigam are in the lead role. The film is well received by critics all over. Here’s what critics have to say about C/o Saira Banu. 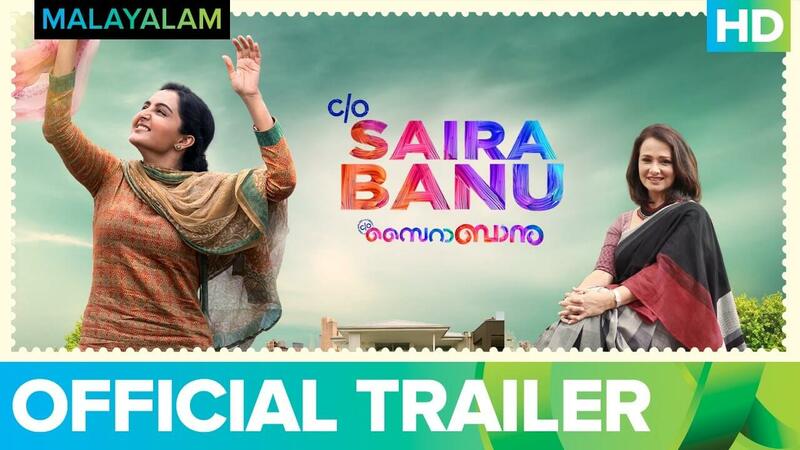 C/O Saira Banu wins your heart mainly with the performances of its lead cast. For all fans of Manju Warrier, this one is no less than a treat. Go for this one! Sify – (4/5). read full review here. The film is worth a watch if you want to see how Amala Akkineni fares in her comeback movie, and catch an emotional tale about wonder moms. C/O Saira Banu, indeed, has an interesting story, heart-warming performances, humour and surprises but most of these elements work in parts. However, you won’t regret watching this film. Indian Express – (2.5/5). read full review here.